Hello, lovelies! 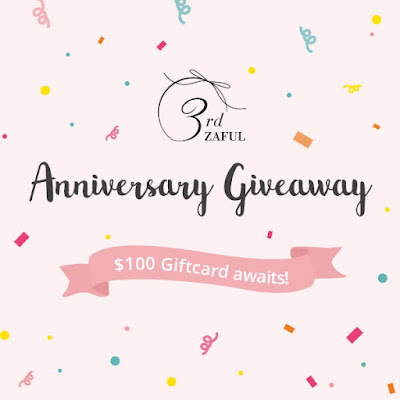 Have you joined the ZAFUL Giveaway yet? If you haven't joined, click here or scroll this post to the bottom to see the giveaway details. It's been a busy week that even on Saturday, my husband and I had been working. But even in our busy schedule, we found time today to shoot another outfit featuring ZAFUL. 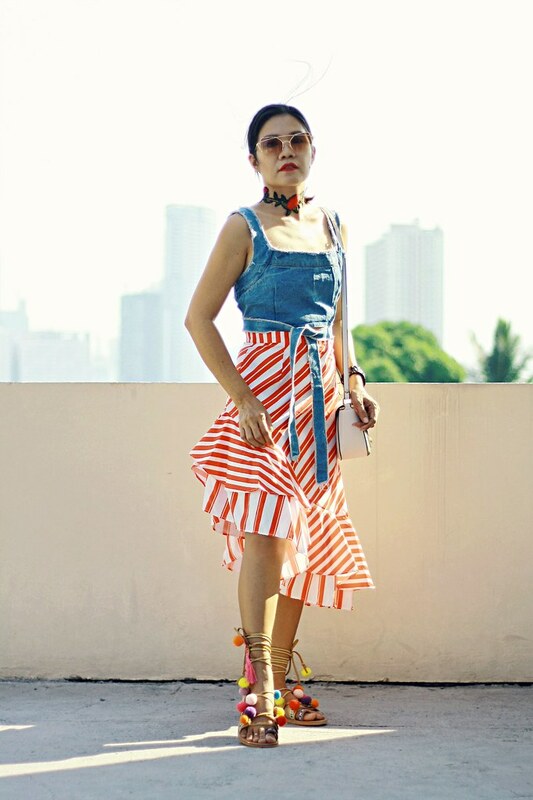 I ordered this two-tone asymmetrical mermaid striped skirt because of its design and color. 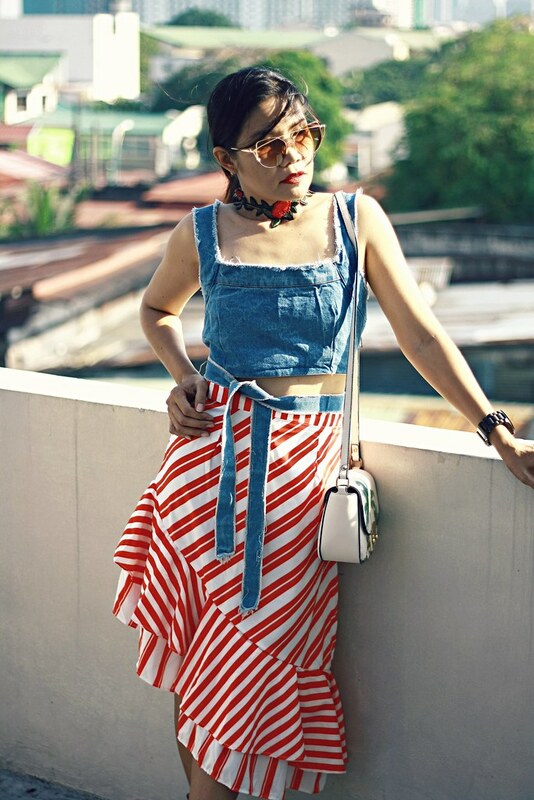 I have few styles in mind wearing this skirt but for now, this summer style is what I came up with. Who says only floral prints rocks this summer? Stripes do, too. I find this skirt very versatile. I can wear this to work, too. Right? The asymmetrical design looks fun. The quality is very nice and it is true to size.